The Bucks County Dragoons was a British provincial military unit raised for service during the American Revolutionary War. It was raised in Philadelphia in February, 1778. It returned with the army to New York in 1778. It was attached to the Queen’s Rangers for the 1779 campaign and to the British Legion for the 1780 campaign. 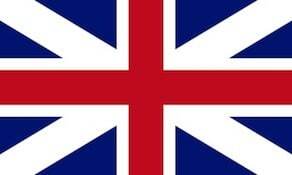 It was permanently merged into the British Legion in 1782.